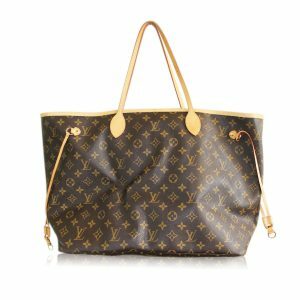 Condition This authentic Louis Vuitton Alma GM Vernis Amarante is in excellent condition. 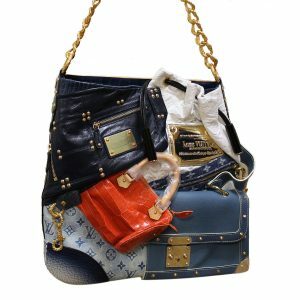 This beautiful handbag comes with original receipt and Louis Vuitton dust bag. 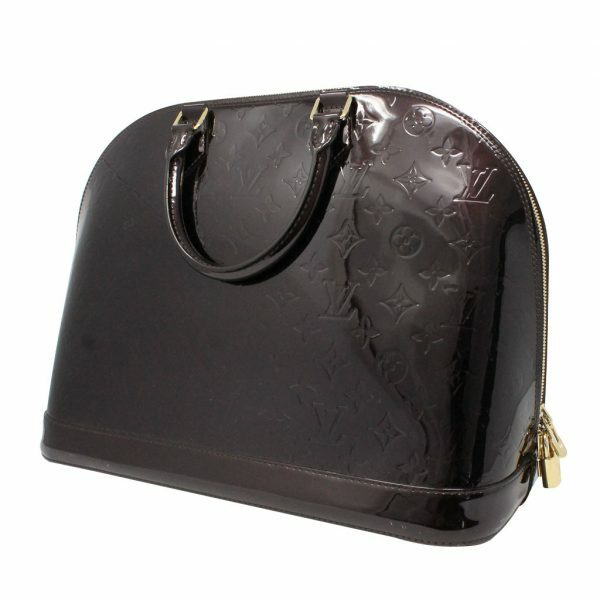 The dark black cherry colored exterior has the signature LV monogram design. 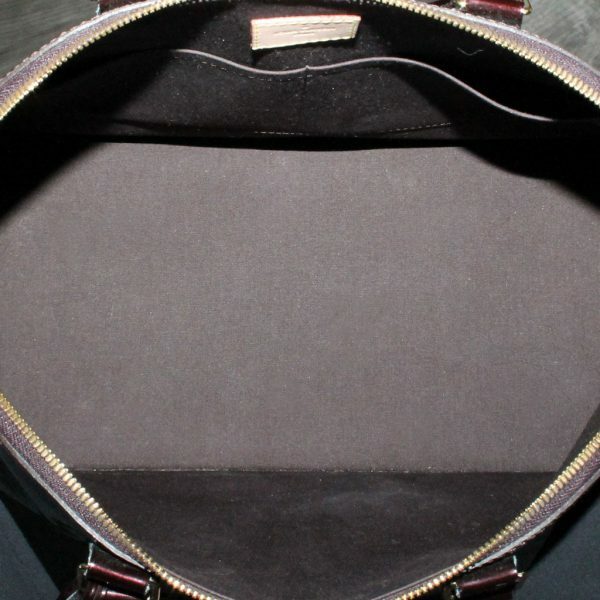 There are some visible signs of wear on this handbag. 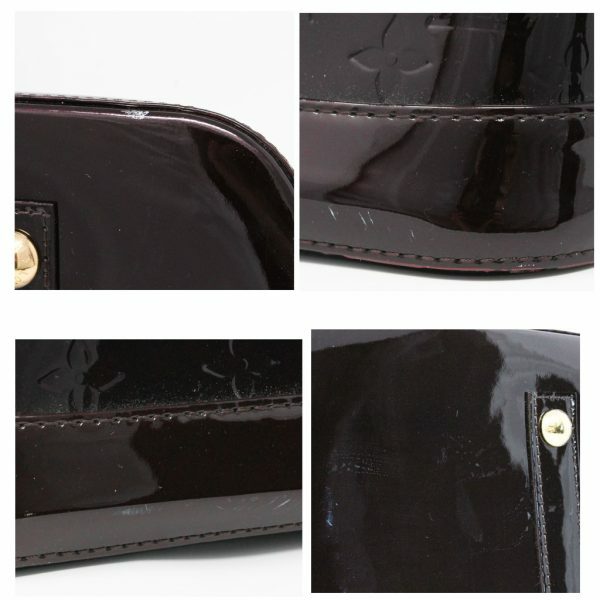 On the front of the bag you see minor white scuff marks along the bottom trim. 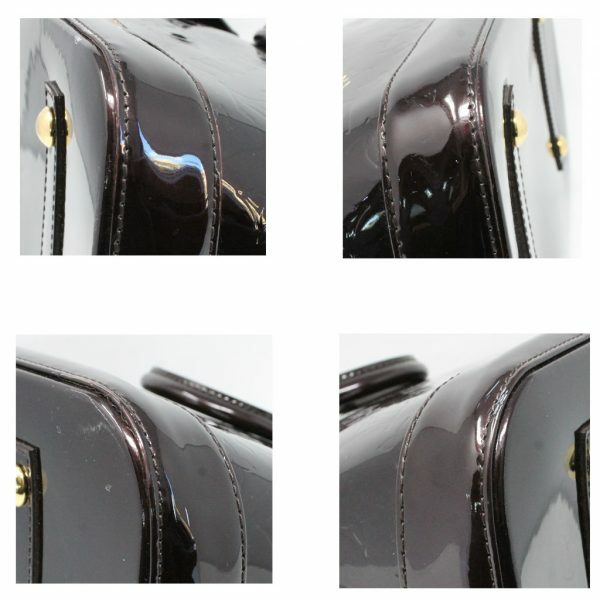 There are also visible scratches in the vernis leather on the front and back of the bag which can be seen in the pictures listed. 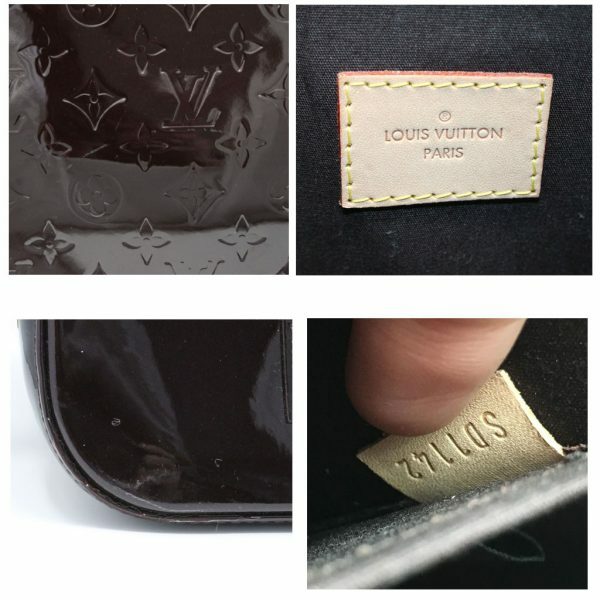 There is also faint stains which appear to be water spots on the back of the bag, which can also be seen in the pictures listed. There are no rips or tears on this bag. The bottom corners show white scuff marks along the piping and trim. On the bottom of the bag you will notice four golden brass feet. The feet are in good condition with minor wear and scratches. 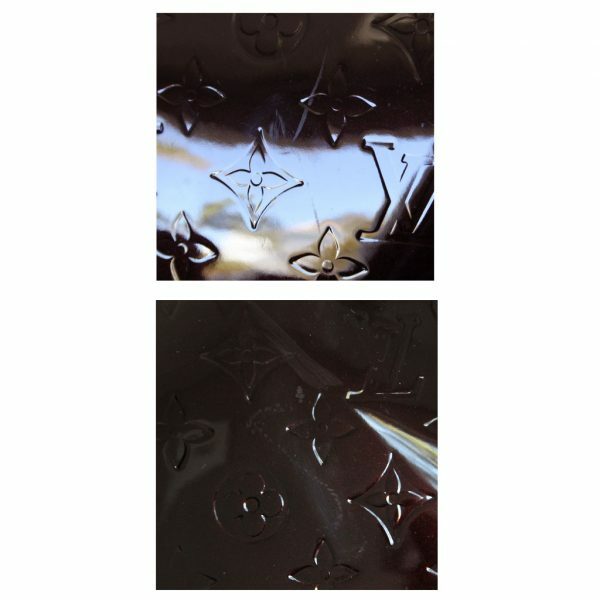 There are visible water spots on the bottom of the leather which can be seen in the pictures. 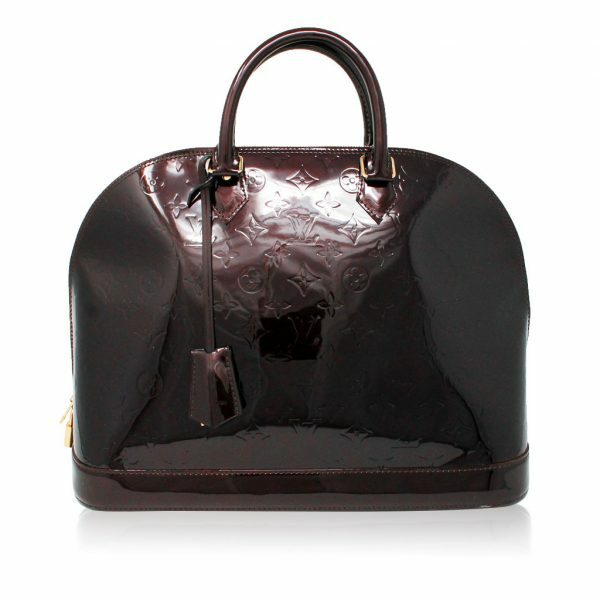 This bag has two rolled vernis handles that have a drop of 4 inches. 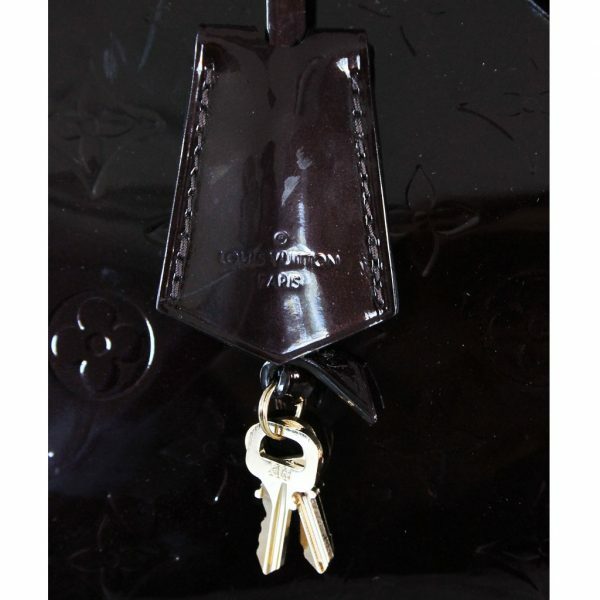 The handles are in excellent condition with no scratches or discoloration from handling. 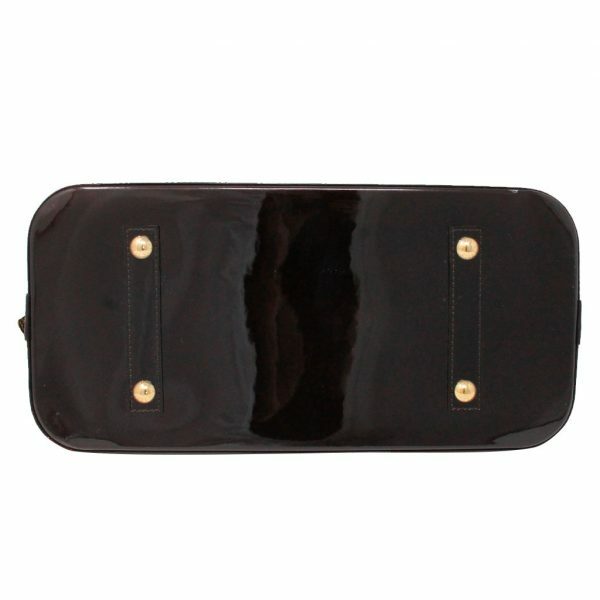 You can open this bag with two golden brass zipper pulls which allow the bag to open and close from either side. The zipper works properly and opens to an Amarante textile interior lining. The interior is in excellent condition with no visible stains, pen marks, make up stains or foul odors. 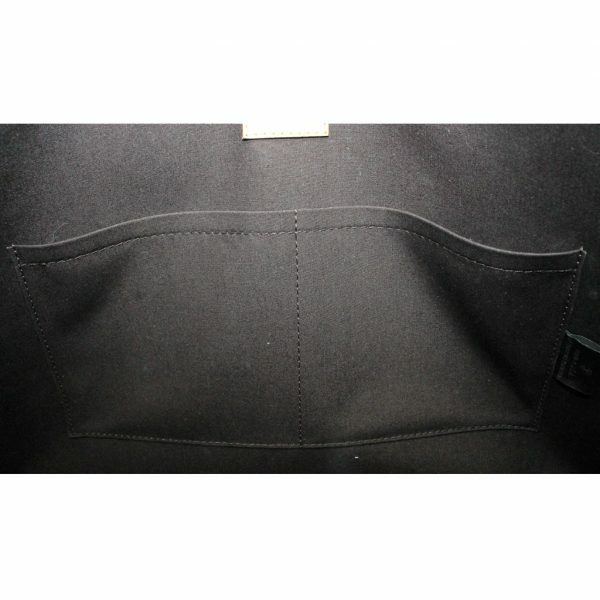 There are two small pockets within the interior which are also in excellent condition. The date code is visible within one of the pockets. This purse is large and easy to carry. 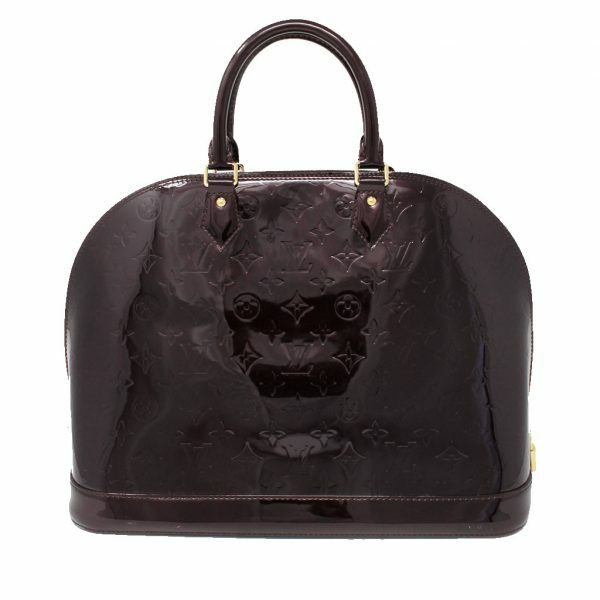 Can be worn as a special occasion bag or dressed down for casual wear. 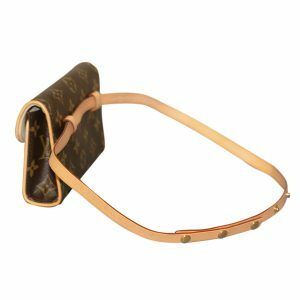 This Louis Vuitton bag comes with original receipt and dust bag. 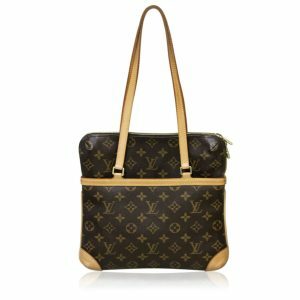 Don’t pass up the opportunity to own this beautiful Louis Vuitton Alma GM bag now for less than retail! Buy it now or make us your best offer!